Charlie McVean is THE East HS Alum! A successful entrepreneur and dedicated philanthropist, Charles McVean had grown increasingly troubled by the poor performance of Memphis' public schools and believed that the American free enterprise system held the remedy. Combining a performance-based compensation model with the powerful effects of peer groups, he launched his unique student-to-student tutoring concept at East High School. The program was successful and soon evolved into Peer Power. After a decade, Peer Power streamlined its strategy and enhanced on the methods demonstrated to be most effective. 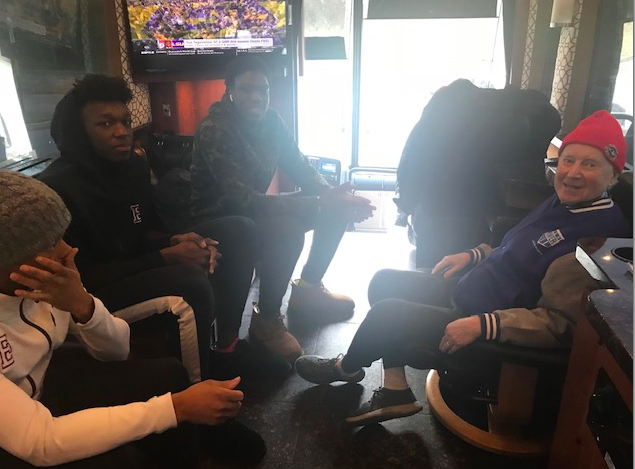 This process culminated in the Memphis Model, a partnership between Peer Power, the University of Memphis and Shelby County Schools, that recruits high-performing college students known as Success Coaches to tutor public high school students in the classroom. Peer Power has shown consistent results in several schools throughout Memphis and Mississippi, serving more than 3,500 students. In Shelby, Mississippi, standardized test passing rates leapt from 37% to 91% for students enrolled in the program. Special Thank You to the McVean Family! 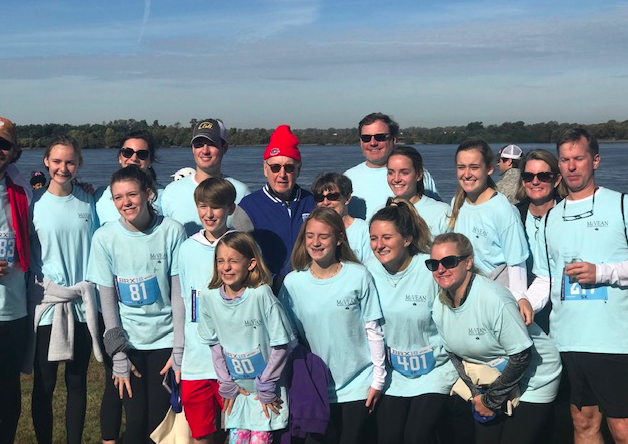 Saturday's race demonstrates the McVean Family's commitment to education!